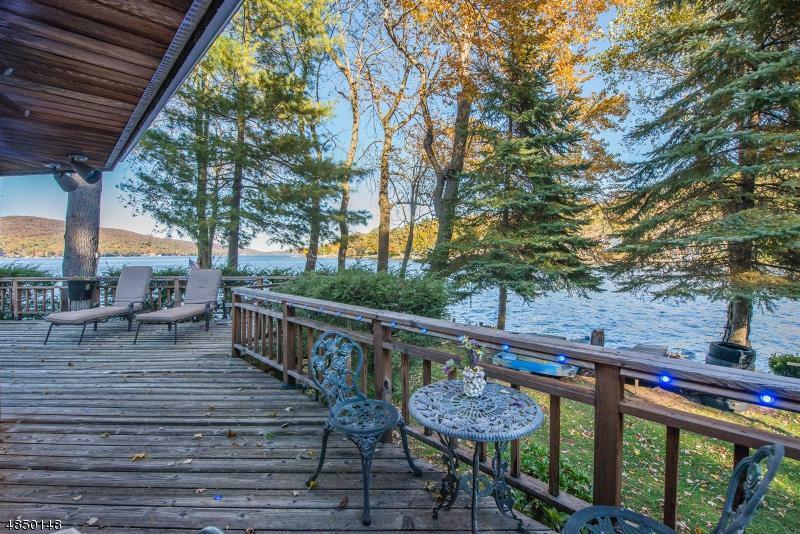 If privacy and serenity is what you are looking for, then this rare gem is for you. 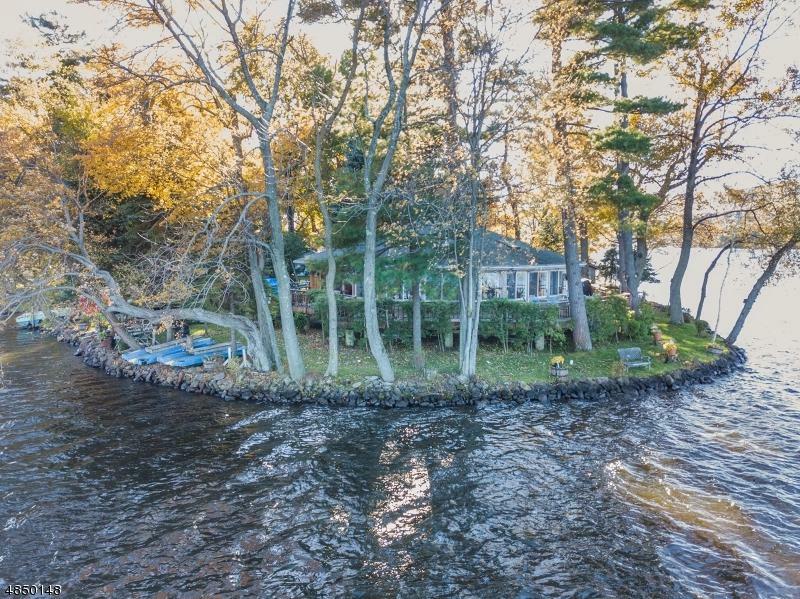 This four bedroom, two bathroom, octagonal ranch on Storms Island was built on a four-inch concrete foundation. 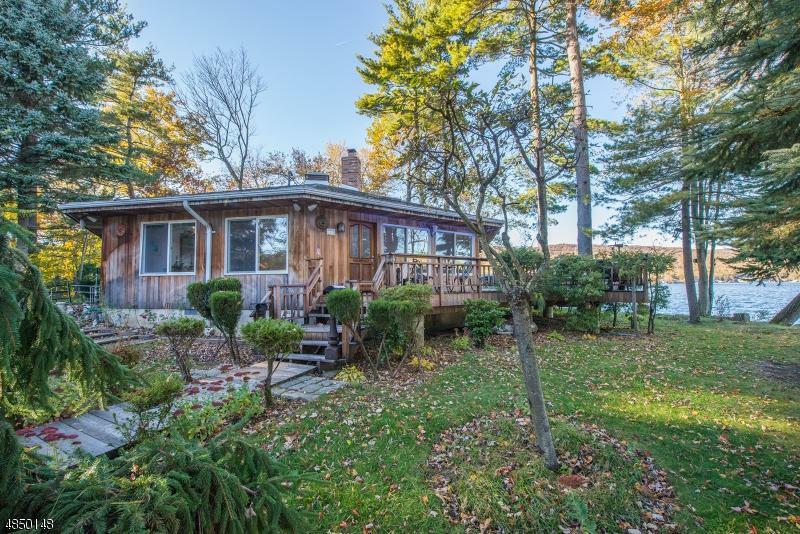 Lovingly built and maintained by the current owner, with 180+ degree views of Greenwood Lake, the house is on a property that will make you feel that you are on your own secluded island. The open floor plan of the main level creates an unobstructed flow between the kitchen, living and dining areas, and a beautiful view of the lake through the large windows. Four spacious bedrooms await your arrival, with their own thermostats. Two full bathrooms, one with a Jacuzzi tub, have marble floors. 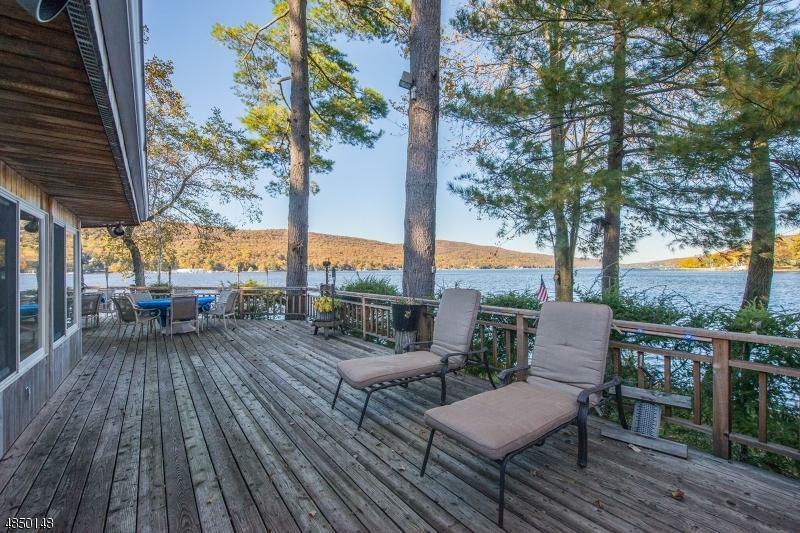 You can relax or entertain guests outside on your lighted cedar deck that encompasses the house. Make this great home yours!